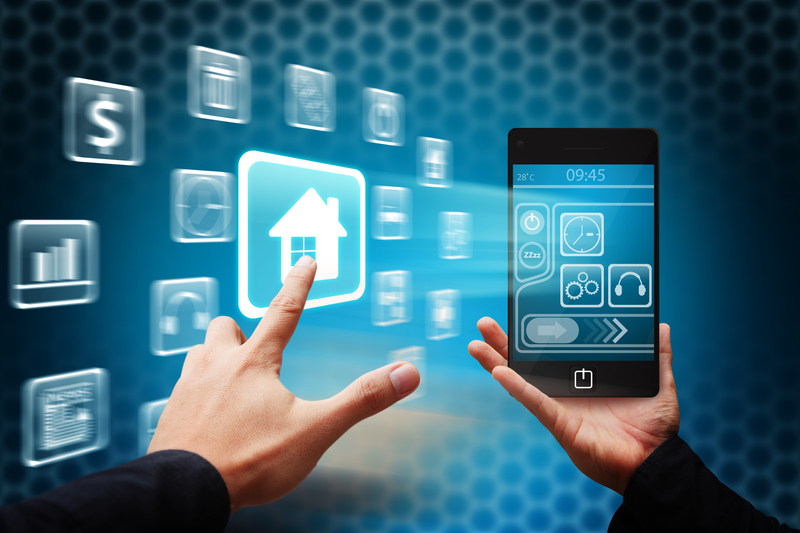 ARM believes connected technology being used in our homes and apartments provides great potential, and the technology should take off in 2015. It appears the company is prepared to continue working with its partners and drive towards innovation - and won't shy away from any market that potentially needs hardware to power products. "We're seeing the intelligence that is enabled by embedded processing really starting to come to the fore and I think it's going to be a really exciting year in 2015 as these ideas develop," said Simon Seagars, CEO of ARM Holdings, in a statement to CNBC. "I think we're seeing a very broad theme developing into more concentrated ideas around smart homes, smart cities, connected cars." Analysts believe connected technology will continue to expand, largely driven by mobile, as product offerings and price points begin to diversify in 2015.